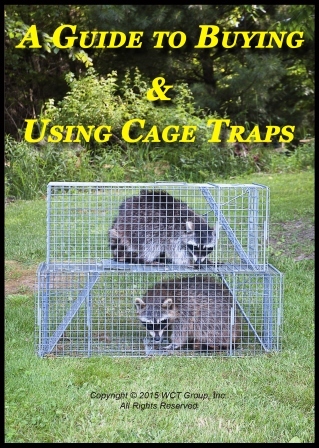 Support Fur Trapping! A $5 donation will be made to the appropriate organization for each DVD sold. 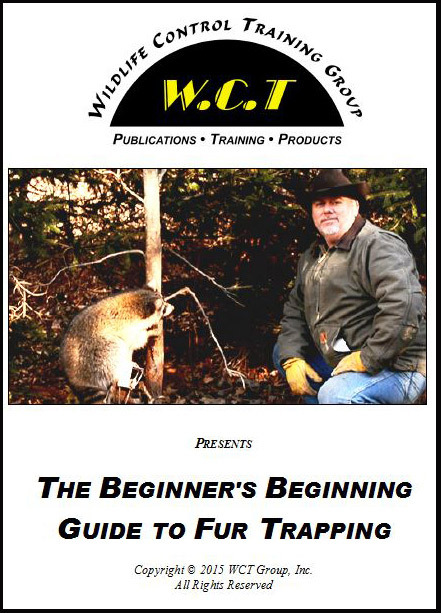 To subscribe or renew to W.C.T. Magazine, click here! Printed back issues are $6.00 each plus shipping, digital issues prior to January 2019 are $6.00. 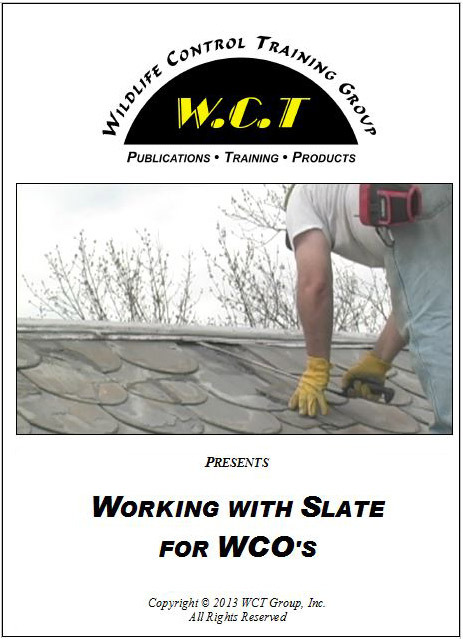 Please send an email to editor@wctmagazine.com with the issues dates you are looking for and format to check availability. 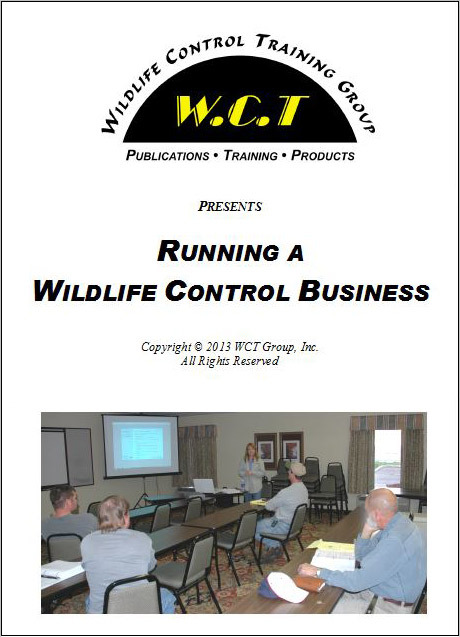 Send mail to webmaster@wctmagazine.com with questions or comments about this web site.